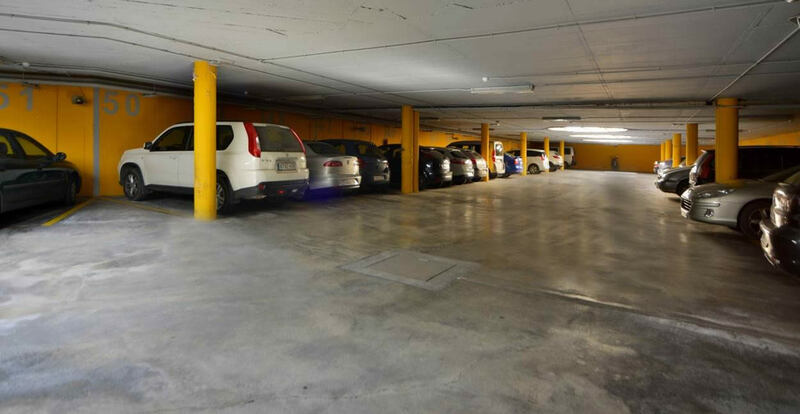 Our parking has 105 spaces (2 of them for electric cars). 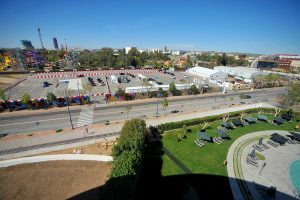 It can be reserved partially or totally and is appropriate for other uses, especially for the events of the car sector, for example as a workshop for tuning vehicles. 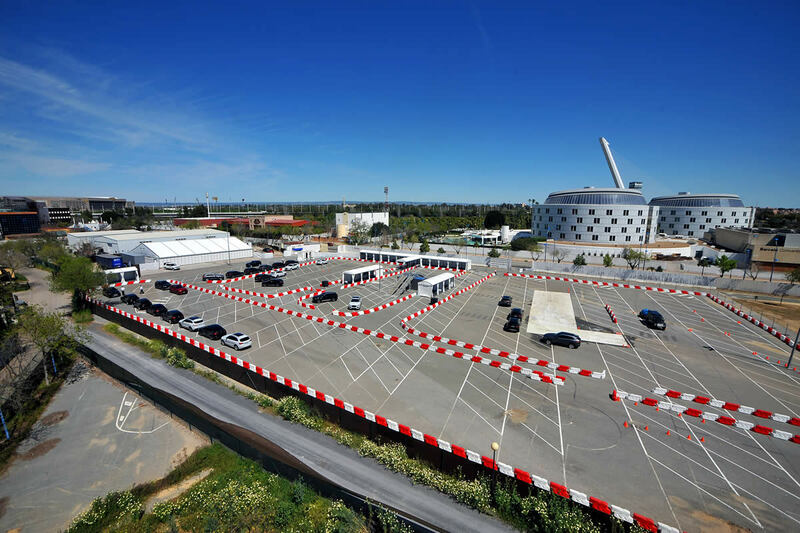 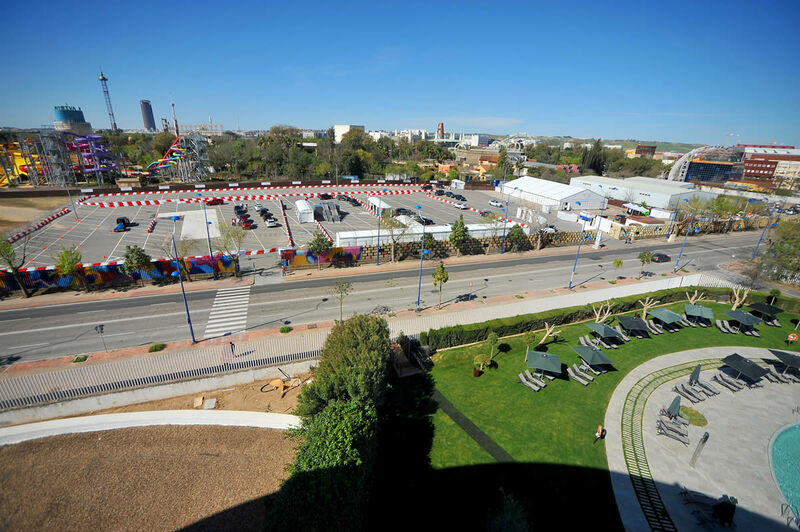 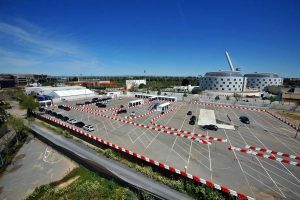 Only crossing the street and with direct access from the Hotel, The Isla Mágica Parking has an asphalted parking area of 10,000 m2 which offers a private parking space and can be used for the dynamic testing of vehicles.